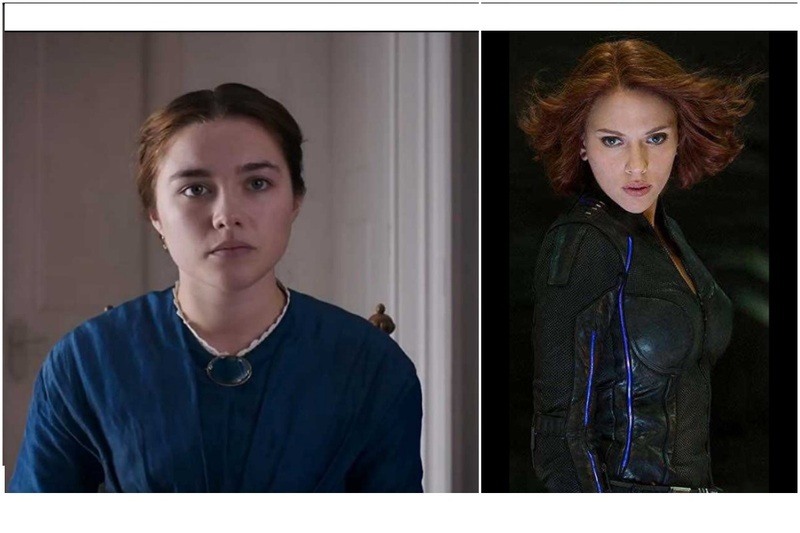 Lady Macbeth actor Florence Pugh has joined the cast of Black Widow, a standalone movie on the popular Marvel character played by Scarlett Johansson. Lady Macbeth actor Florence Pugh has joined the cast of Black Widow, a standalone movie on the popular Marvel character played by Scarlett Johansson in the Marvel Cinematic Universe. Pugh will be playing a major character – speculations are that it will be the second lead. The 23-year-old British actor has reportedly been on the list for the role since last year, but Marvel wanted to open up the field to other actors as well. After meeting with several candidates, the studio zeroed in on Pugh following rave reviews for her role in the comedy-drama Fighting With My Family. Johansson has been playing Black Widow aka Natasha Romanoff for almost 10 years in various films of the franchise including the Avengers: Infinity Wars. While the plot details of the film are unknown, the basic storyline will revolve around the Romanoff character. Pugh will be playing a spy of the same level as Romanoff, but will most likely be a “moral opposite,” reports say. Australian filmmaker Cate Shortland, known for the Nazi drama Lore, will direct the project. Filming begins this June in London. Jac Schaeffer, who helped script Captain Marvel, has penned Black Widow, which will be produced by Kevin Feige.